Hey what is that line? Where do you catch the bus? If it's on the road to Playa Samara then is by the big yellow line. 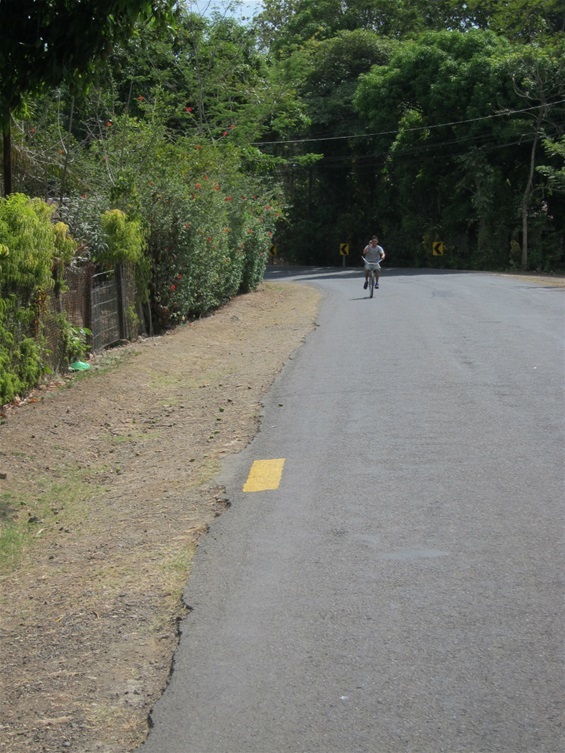 Yes that would be the bus stop and they dotted the 30km road from Nicoya to Samara.